PLEASE NOTE: ALL DEPOSITS ARE NON-REFUNDABLE. 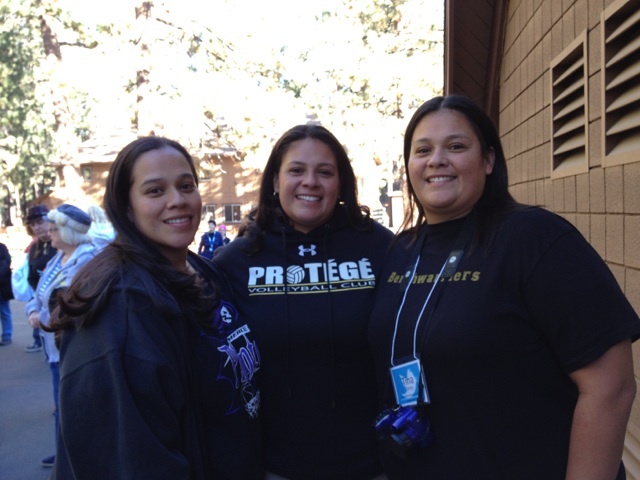 The location of the retreat is in the mountains of Big Bear Lake, California, at Pine Summit Christian Camp. 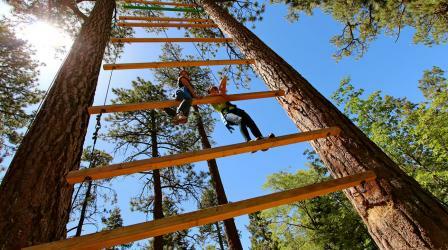 Time: Check-in begins at 4:00 PM by Juniper Office at Pine Summit Camp. Retreat ends after Chapel on Sunday morning before noon. No lunch served on Sunday, so you can get a head start on getting down the hill, or have lunch and spend a leisurely afternoon in the charming town of Big Bear Lake. Location: Pine Summit Camp. Click here to find out more info on the campgrounds, including directions. Cost: *$185 for Deluxe: Lodges, Houses. 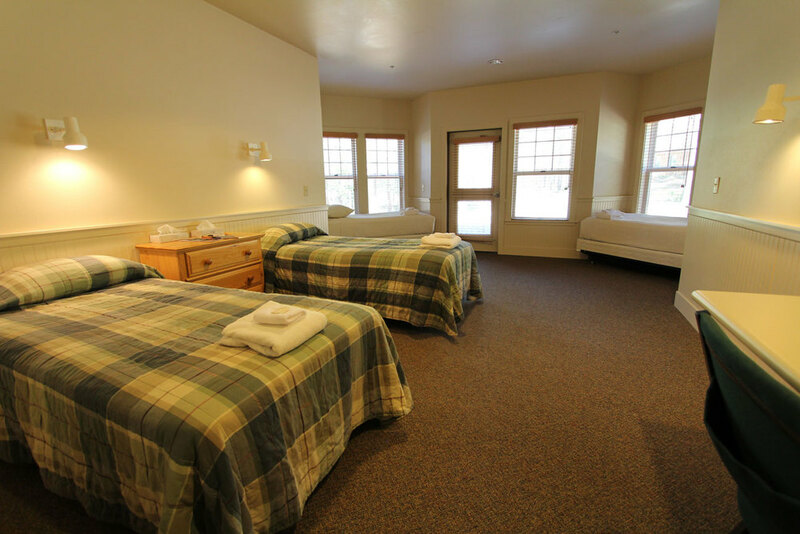 *$135 for Cabins/Dorms. $75 for Saturday Only Day Use (includes 3 meals on Saturday). *While availability lasts. What's Included: Five meals, all outdoor activities (with the exception of paintball), two-nights lodging, an outstanding program including chapels and workshop options (possible fee for craft workshop). Contact: If you have questions, please email our PCN Retreat Registrar, Rachel Hill, at rachel.hill02@gmail.com or call the PCN office at 909-944-5900. All deposits are non-refundable. If you cancel by July 15, 2015, by notifying us either by phone at 909-944-5900 or email at rachel.hill02@gmail.com, we will refund 50% of the total retreat cost you have paid, less the $50 non-refundable deposit per person/bed. All other monies and deposits paid are non-refundable. Your place can be transferred to another attendee. Let us know by phone or email if you would like to transfer your payments. If you have a church registrar, please check with her for your housing options. Hurry to register and save your place by paying your non-refundable deposit of $50 per person/bed. Click here to see more photos of the housing types: http://www.pinesummit.com/content/lodging, and see below for the types of housing still available at this time. Space is limited. All housing is shared. DELUXE HOUSING: includes stand-alone Houses and Faith and Hope Lodges. *Availability subject to change without notice and while space lasts. Questions? Email our PCN Registrar at rachel.hill02@gmail.com. A-FRAME DORM/CABINS: Some availability while spaces last. Accommodates small or large groups.